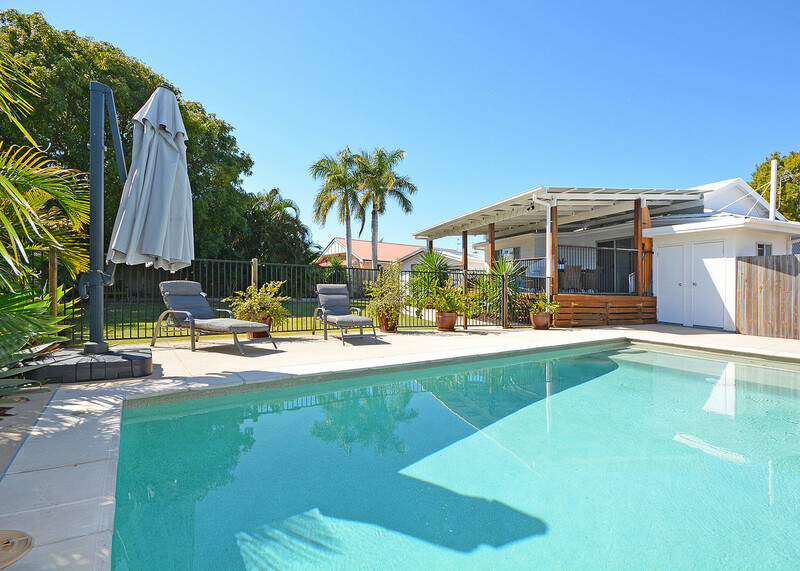 | This is the life! 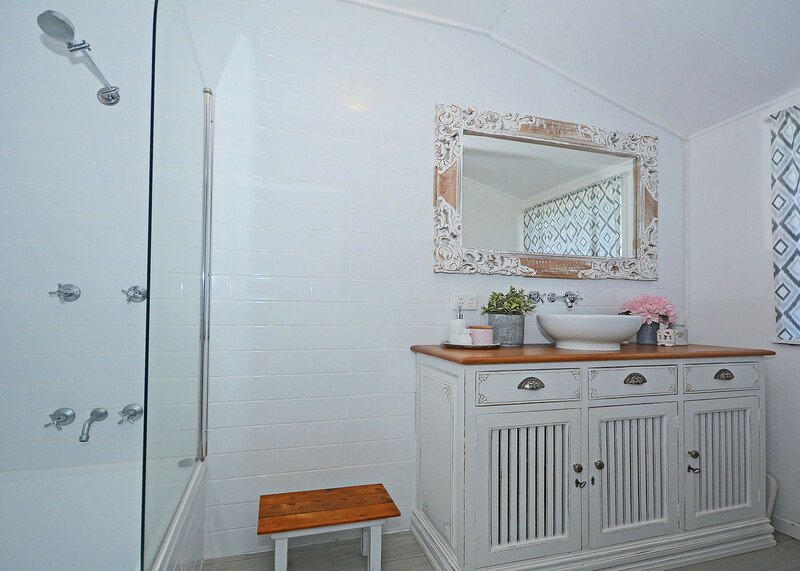 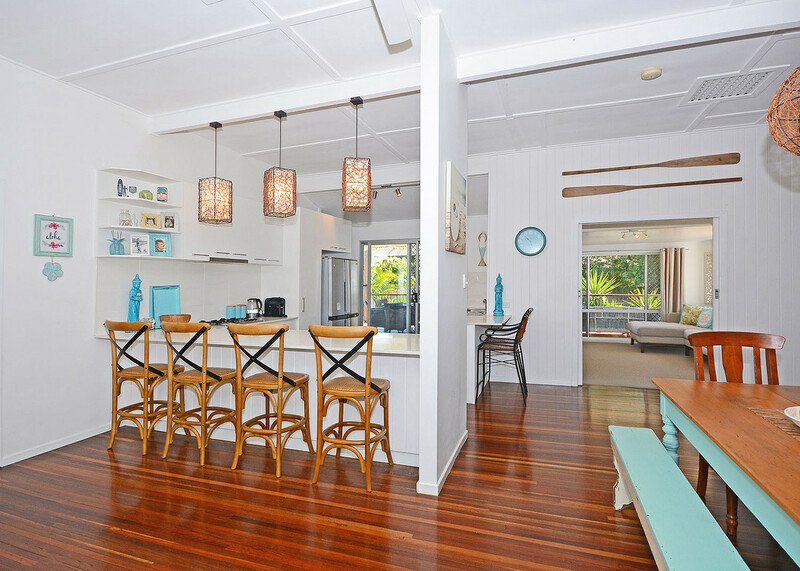 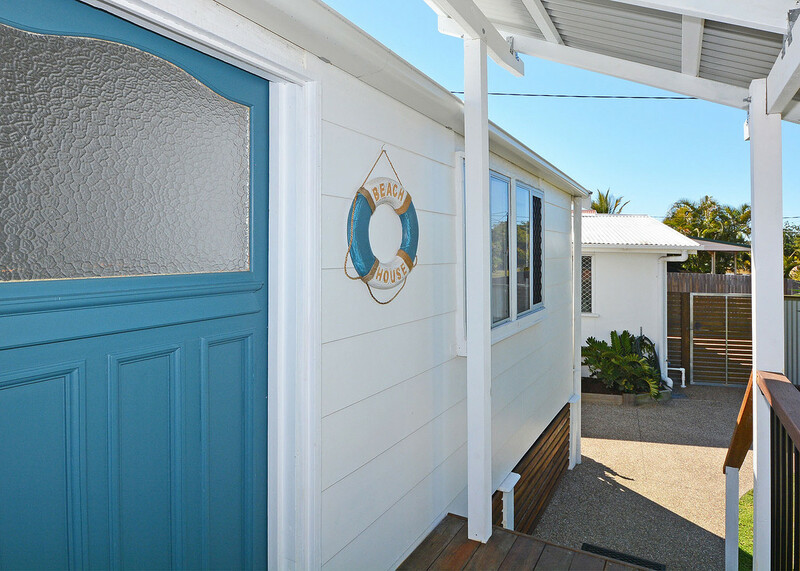 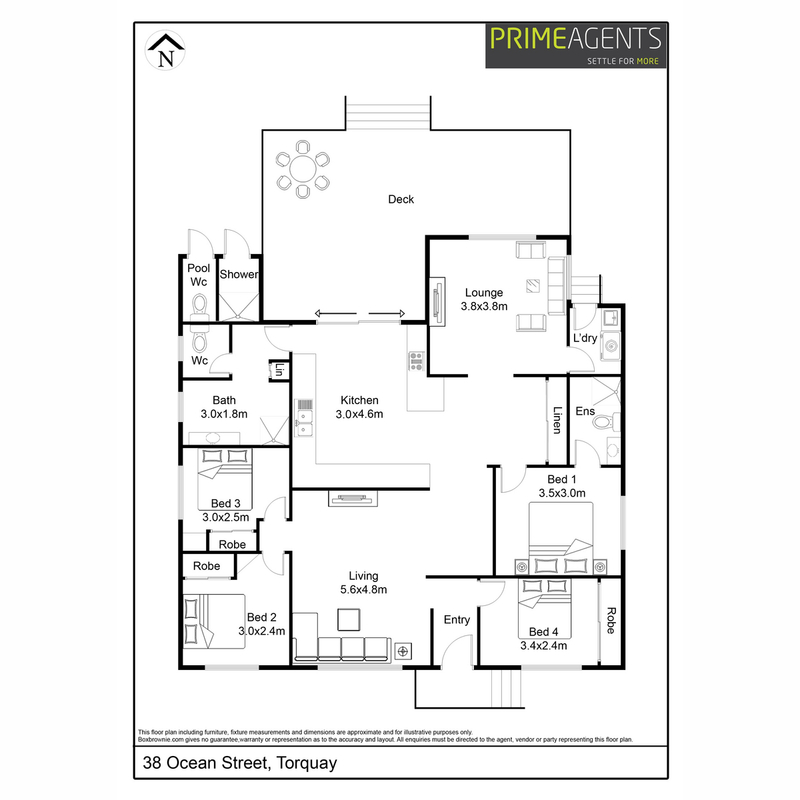 Welcome to the market Hervey Bays quintessential beach house. 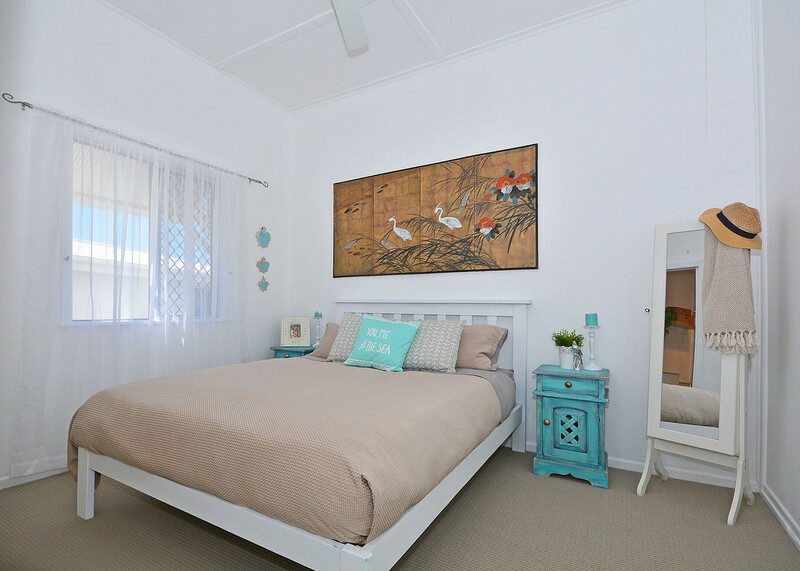 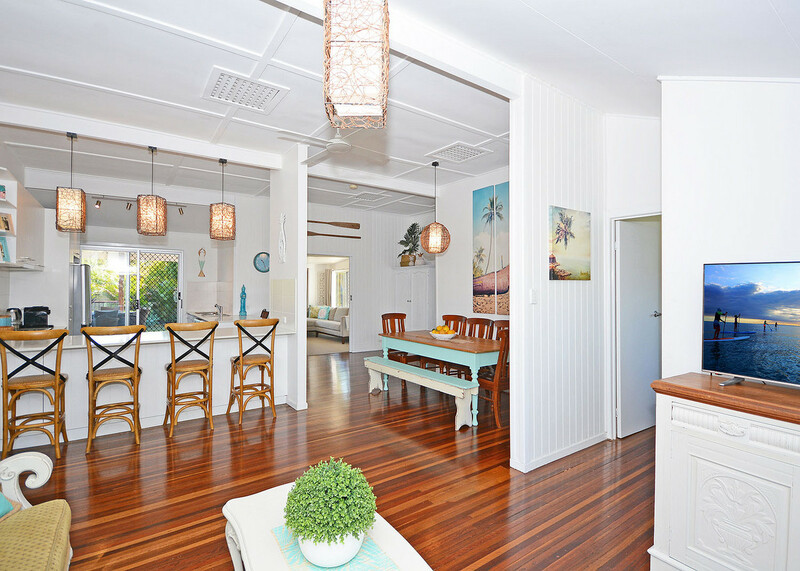 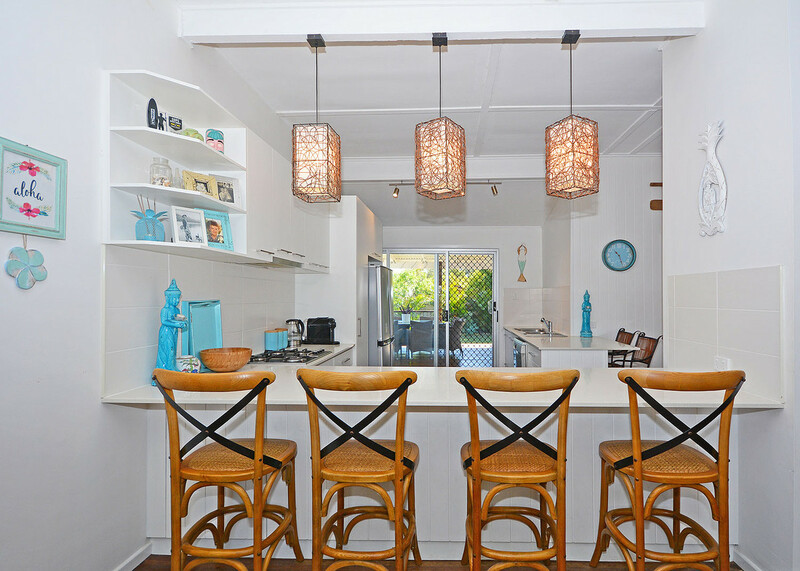 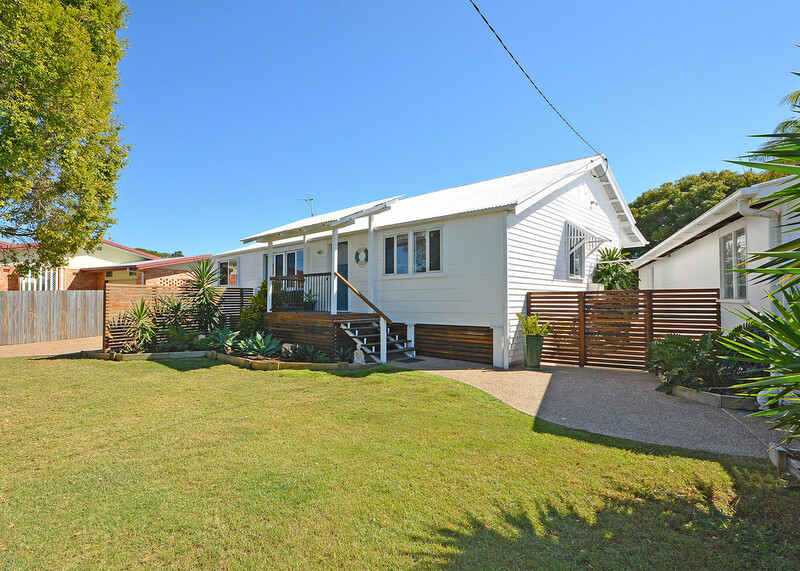 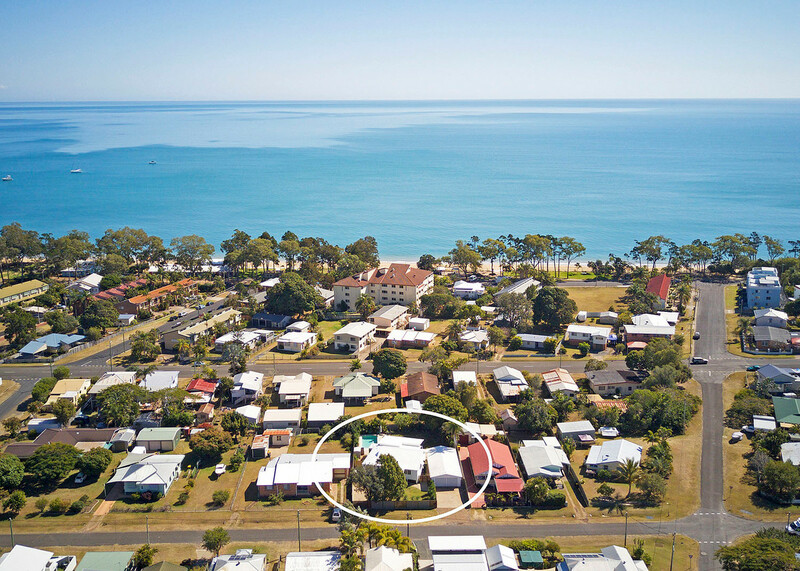 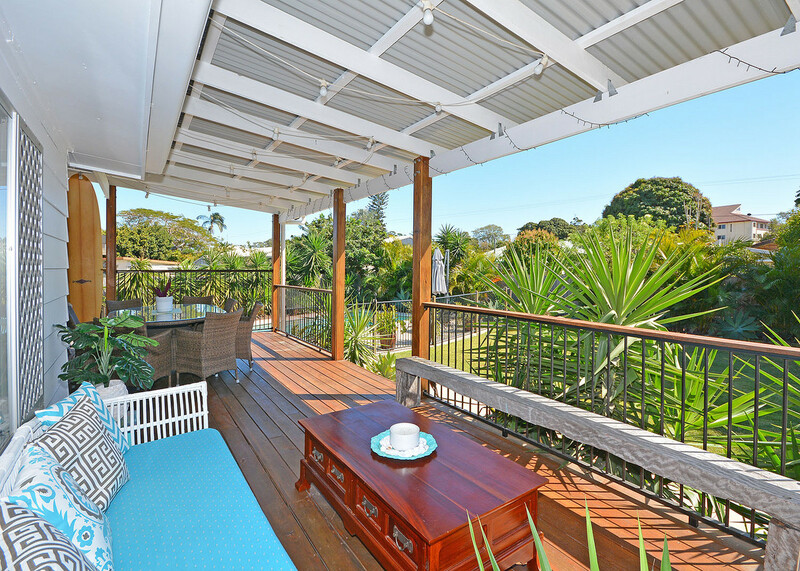 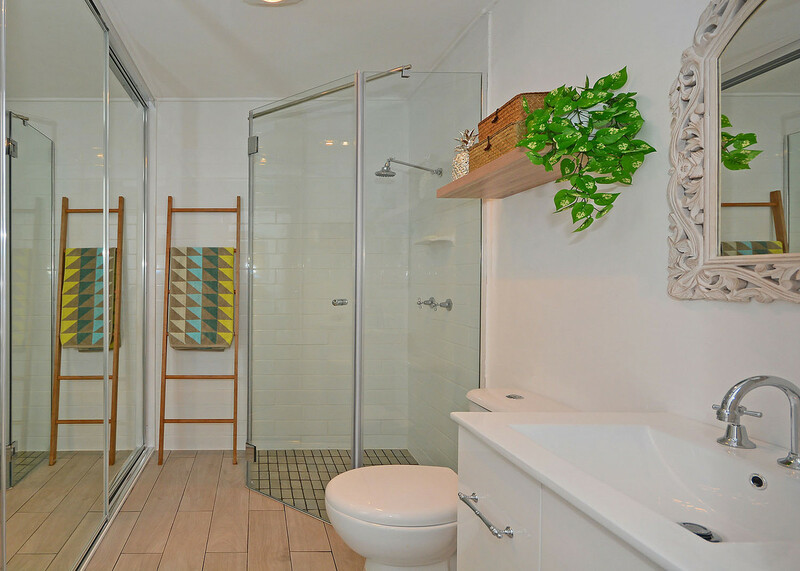 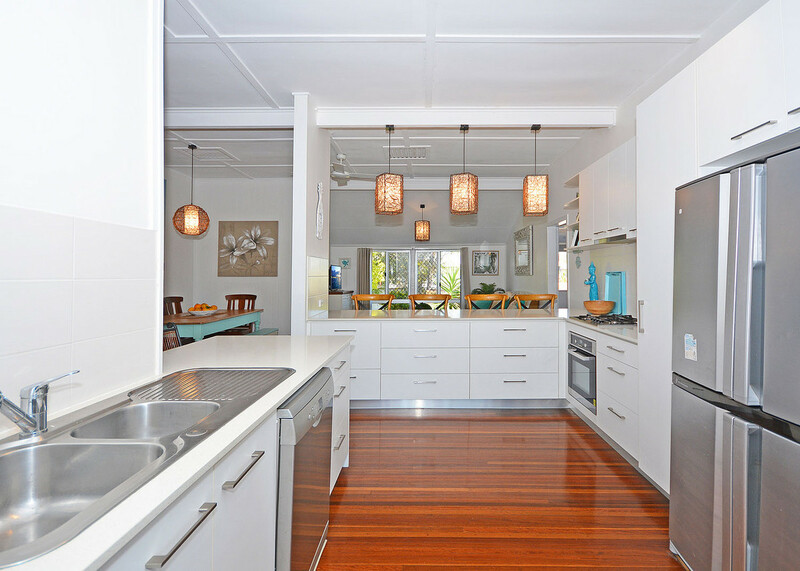 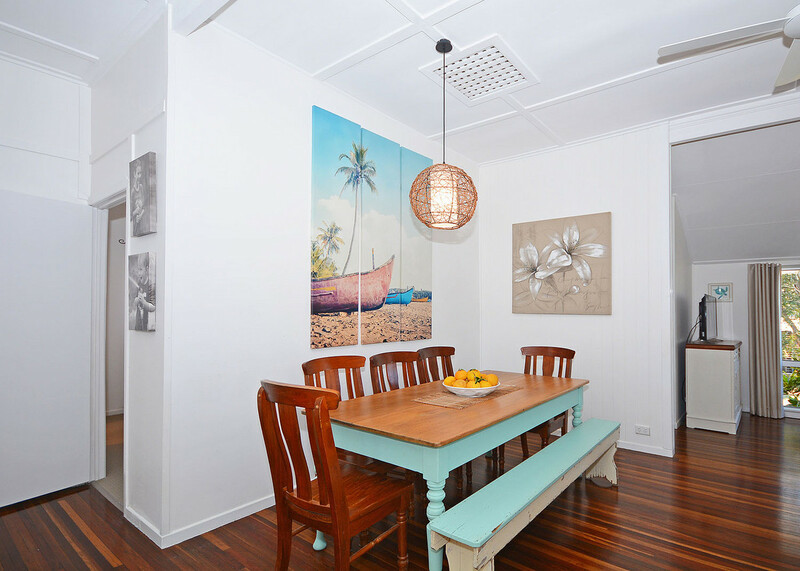 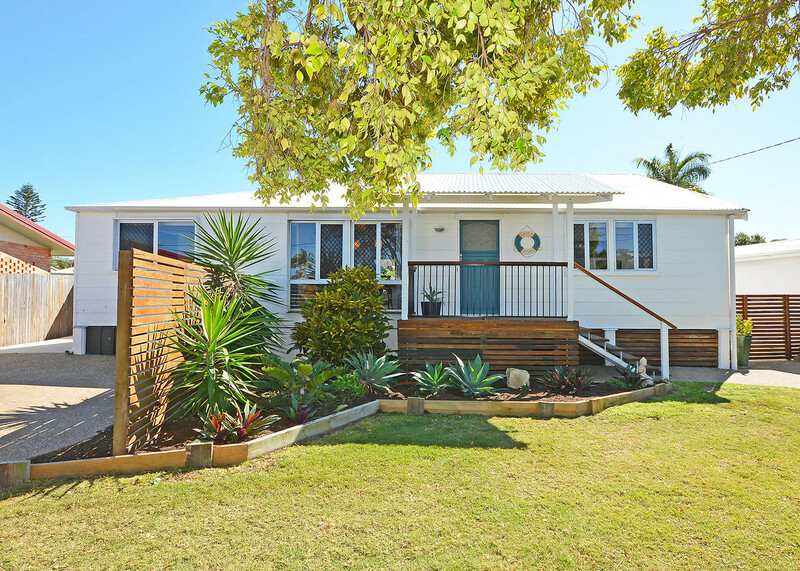 Just a short stroll to the beach, shops and cafes this beautifully renovated home is nestled two streets from the Esplanade. 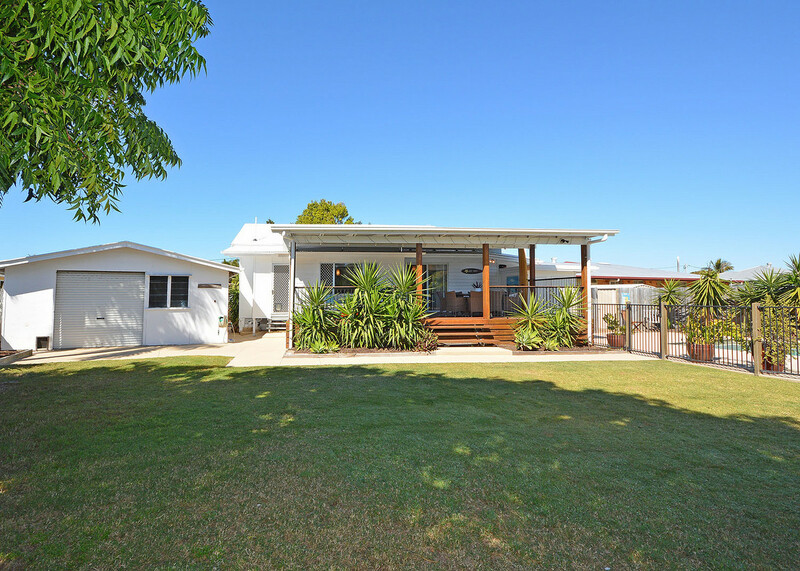 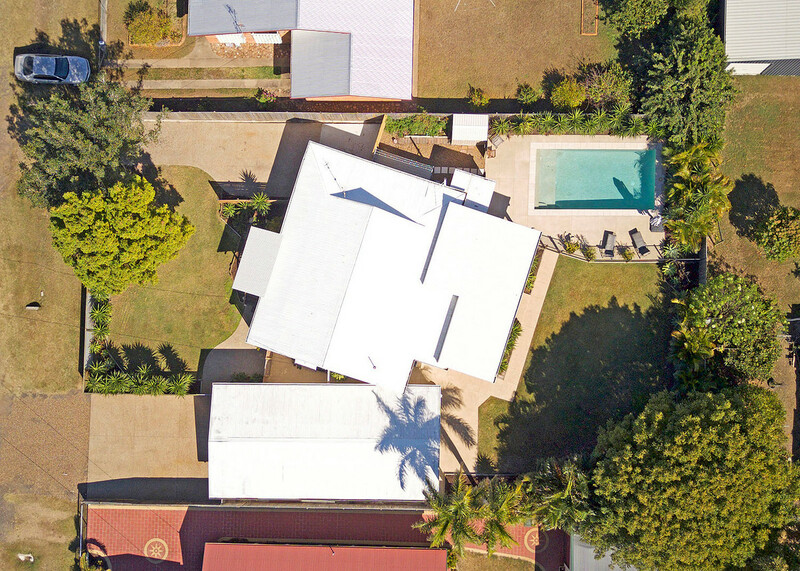 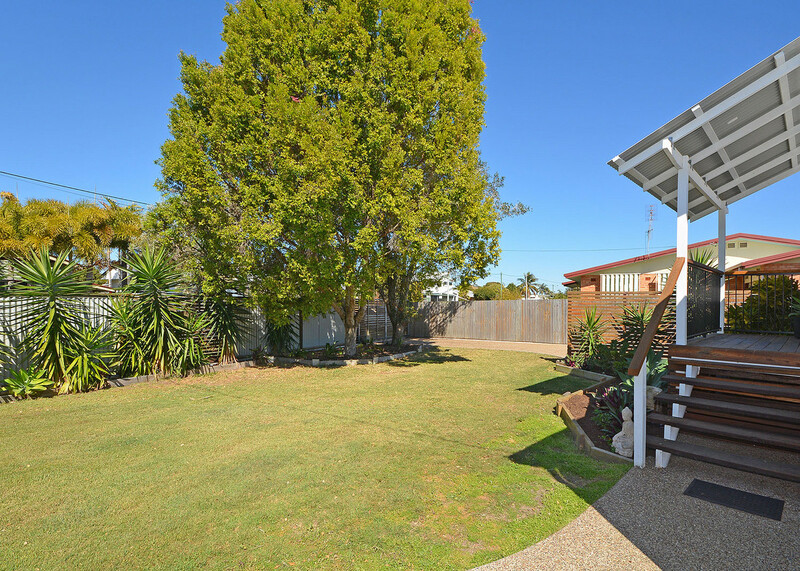 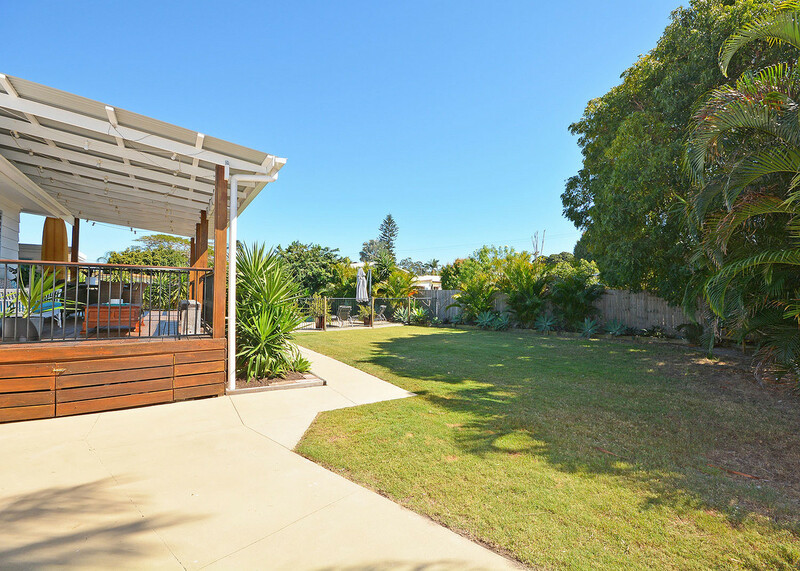 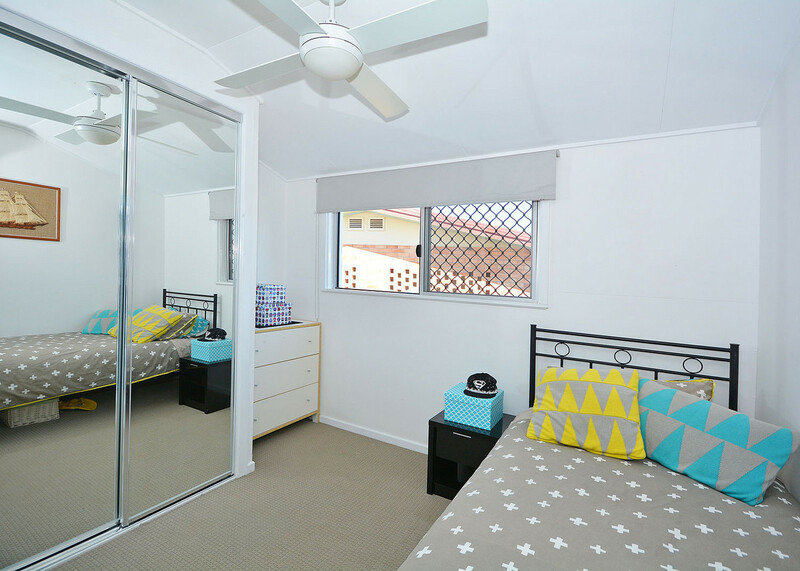 This much sought after location offers a relaxed easy seaside lifestyle and convenience of all the amenties such as schools, shopping centres, sports and medical facilites nearby. 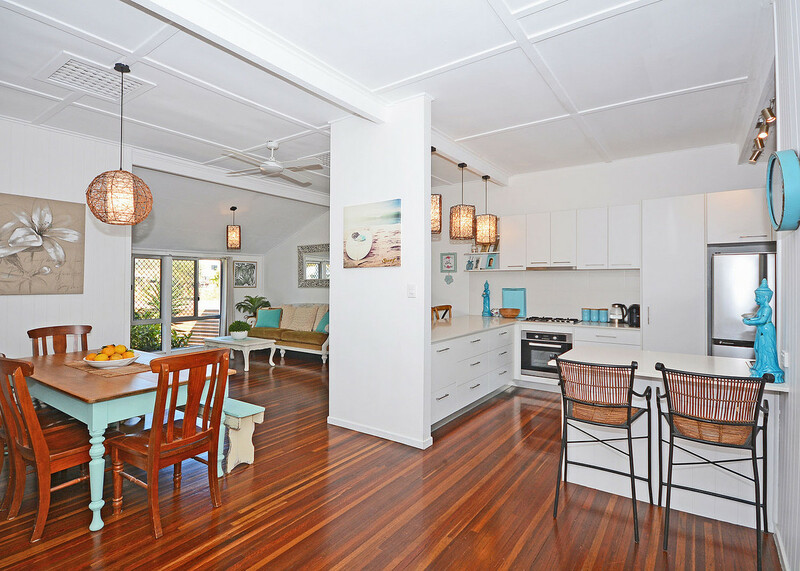 The property itself has all the modern features of a fully renovated home whilst keeping the charm and character of its beach house persona. 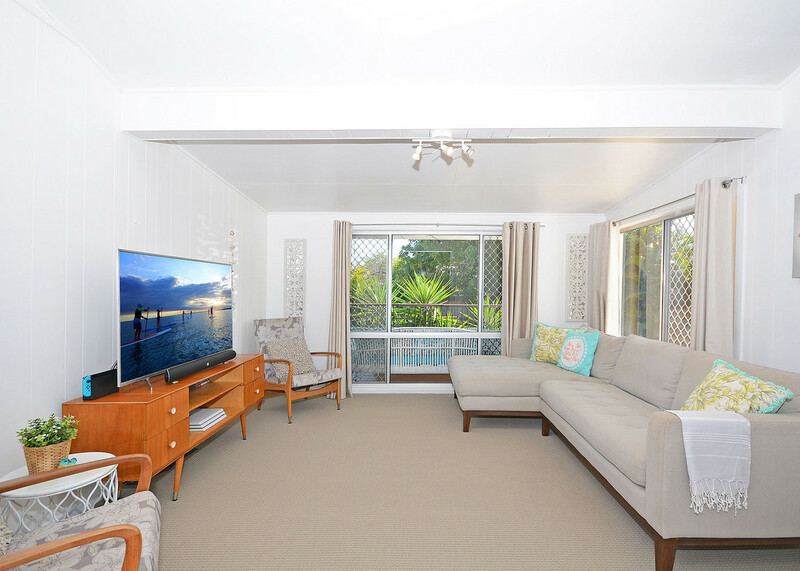 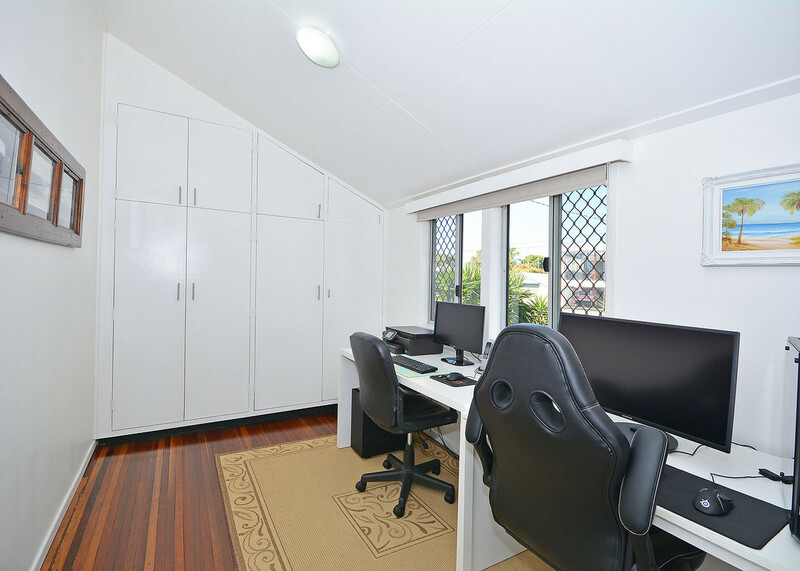 Just move in and enjoy your own tropical oasis.
. Open plan living with separate TV room.
. Polished timber original floors and 9ft ceilings.
. Abundant parking for cars, caravan and boat. 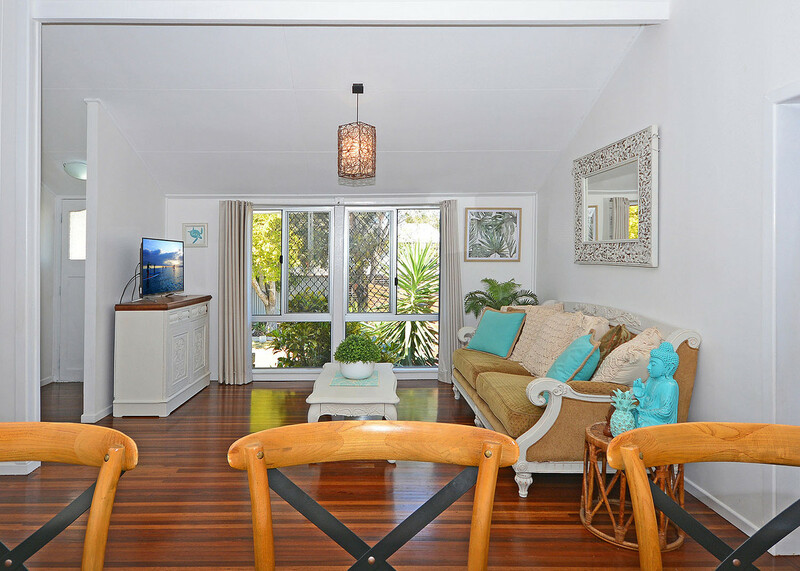 Imagine yourself walking the Esplanade, enjoying a coffee at one of the local cafes or just relaxing by your tropical pool. 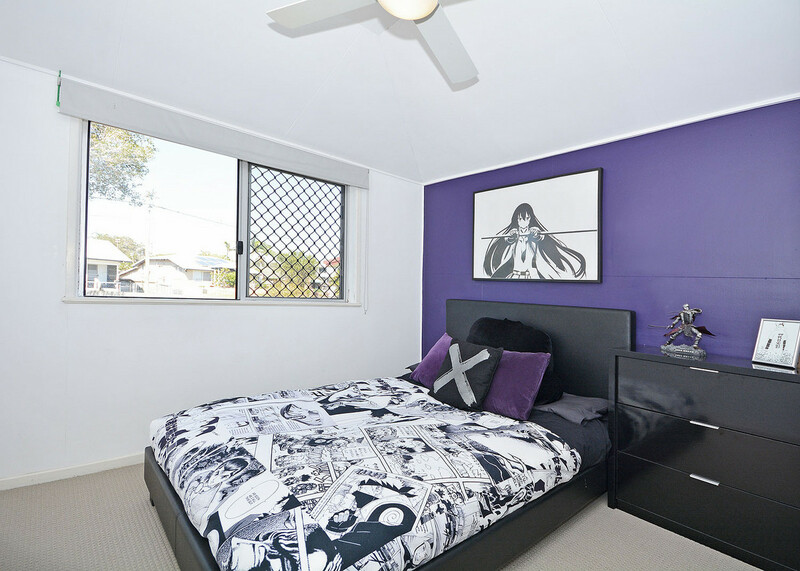 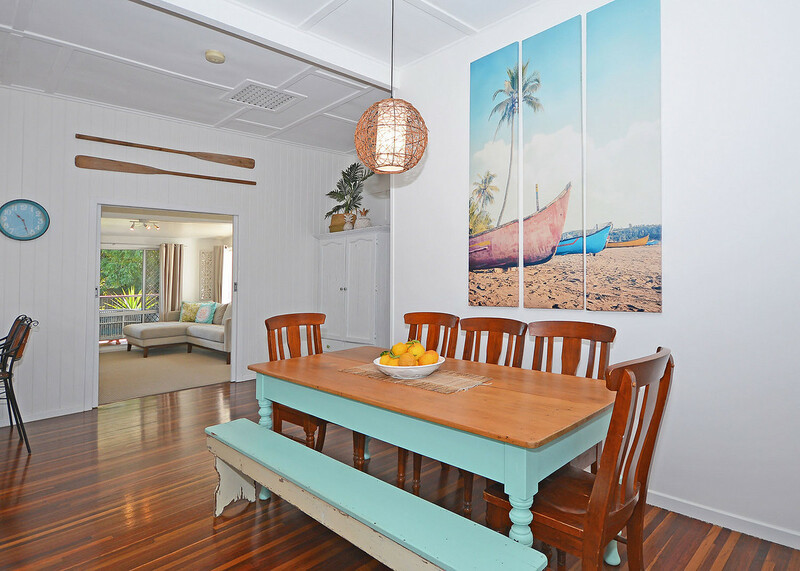 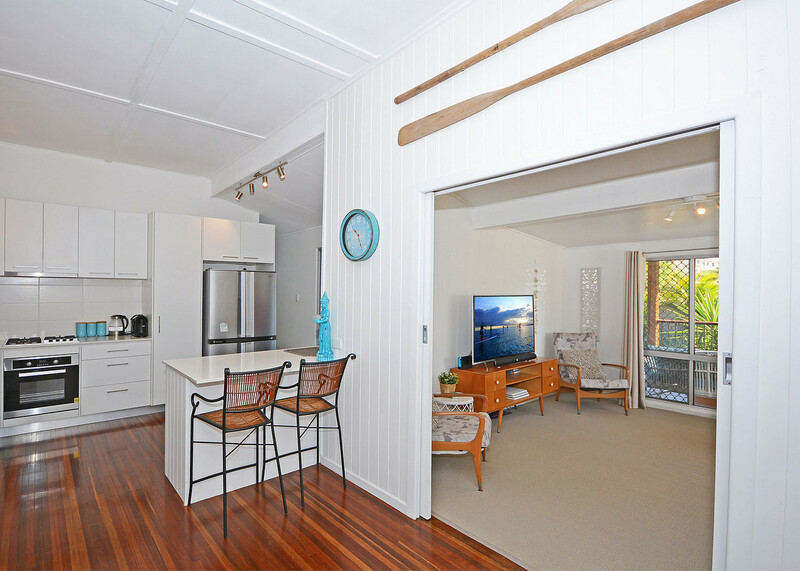 This hidden gem offers a true seachange lifestyle for you and your family.